Both Online and Face to Face legionella awareness training available for operators & responsible persons. For those seeking face to face day courses for legionella awareness Click Here. New Landlord courses for 2016. 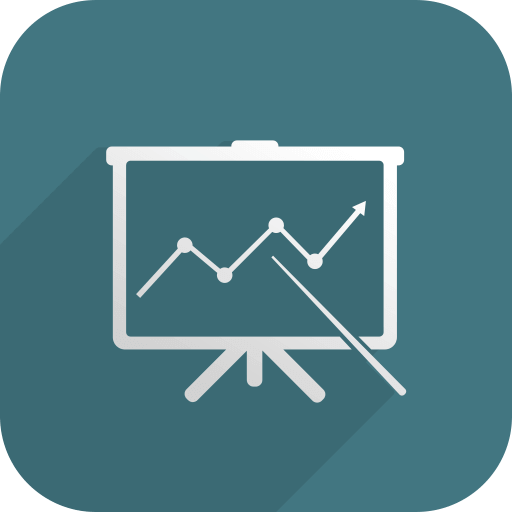 Online training is a cost effective way to increase legionella awareness among general staff. 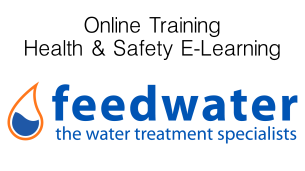 Feedwater now offer online training for legionella awareness, please note the online course is only suitable for those with some interest in legionella control or some responsibly, if you are the competent person in charge of legionella control you will require the more advanced day training course held by Gary Hogben either every three months or booked at your place of work Click here for day course details. 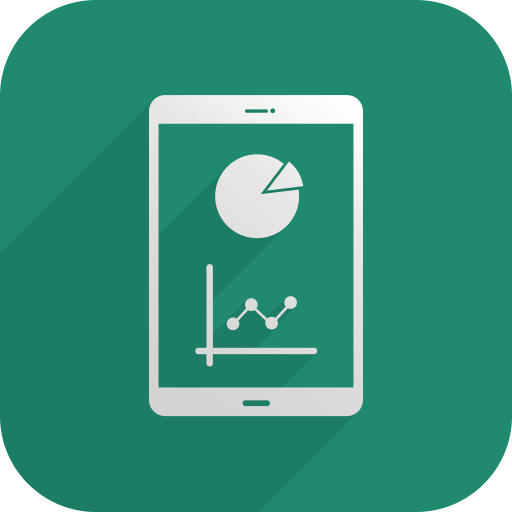 Who is the online legionella training course suitable for? Again, if you are to be in charge of legionella control and compliance on your site as the competent person this course is not thorough enough and full training by Feedwater should be sought. 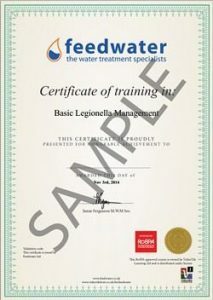 The online course is for basic legionella management and a certificate will be issued upon completion. Why is Legionella Training Necessary? Management failings are invariably a root cause of all outbreaks of Legionnaires’ disease and one of the chief causes is lack of training and awareness, by management and operators, of the risks and how to control them. In its publication “Legionnaires’ disease: The Control of Legionella Bacteria in Water Systems” ACoP L8, the UK Health and Safety Executive specifically states that people involved in implementing precautionary measures should be adequately trained. Training is provided by experts in the field and delivered to small groups to ensure the delegates are fully engaged. Most courses involve a knowledge test and at the end a certificate is issued. So whatever your requirements, we can help you. Please contact us today. The natural history of the bacteria responsible. The legal position under COSHH and L8. The written scheme of control. Maintenance precautions and control measures in at-risk water systems. A training certificate will be issued after the course is complete. Your Trainer – Gary Hogben, B.Sc., C.Biol. 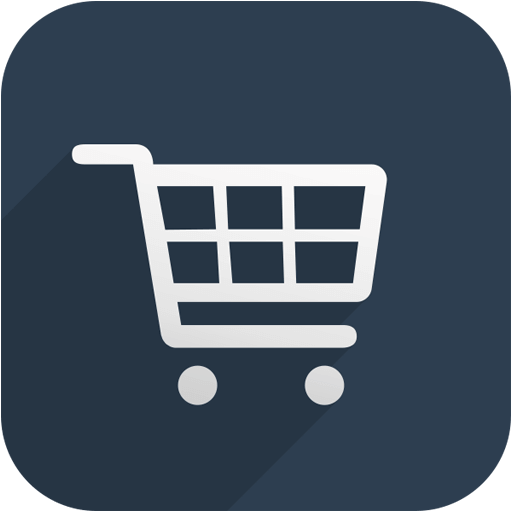 If or your staff have responsibilities where you feel a day training course would be more appropriate please click this link to visit our bespoke training page. NB: We are the only UK water treatment company that has its own in-house UKAS-accredited legionella testing laboratory which means we are uniquely placed to help you. Are you worried? Is your water system contaminated right now? Find out in less than 24 hours using FASTESTÃ¢â€ž¢, our rapid legionella testing service. Whatever your Legionnaires disease prevention or water treatment needs, contact us today! +44(0)151 606 0808.